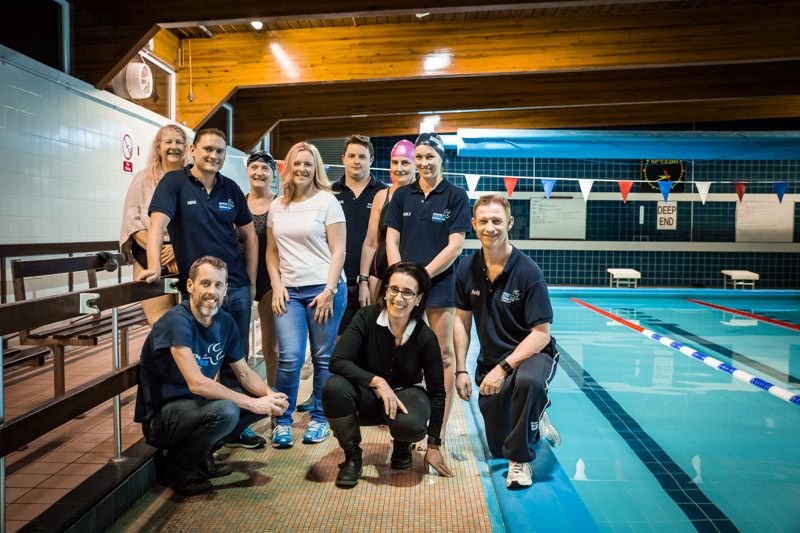 Poynton Dippers is a friendly and community oriented swimming club based in Poynton at the Leisure Centre. Our members enjoy a mixture of training sessions, local competitive galas, and social events. Our training sessions provide targeted session plans aimed at the abilities of our Juniors, Seniors, and Masters groups. 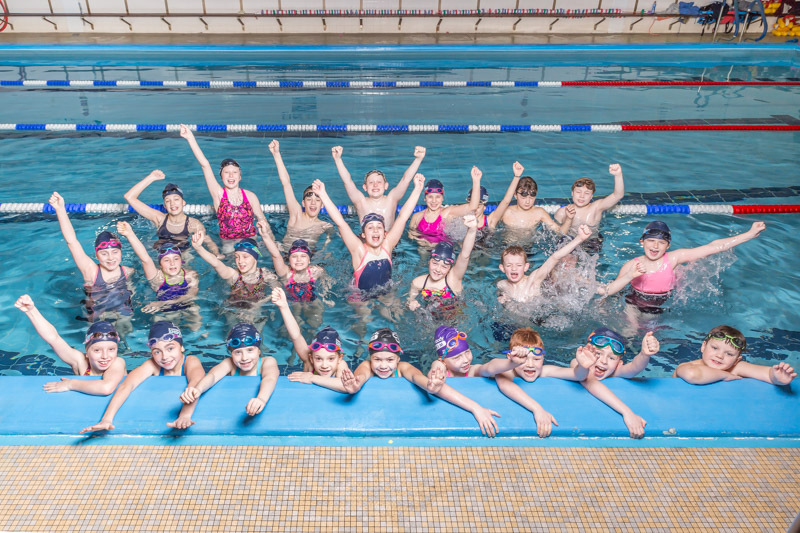 Children are welcome to join from the age of seven once they are able to swim a length of the pool on their front and on their back (this ability is loosely equivalent to Level 6 or 7 of the Swim England awards in swimming lessons). Juniors usually start out by attending the Saturday morning sessions and then progress to the evening sessions held on Tuesdays and Thursdays. Seniors attend our evening and Sunday sessions and continue with stroke development but also work on building strength and stamina. We focus on specific skills needed for competition swimming; starts, finishes, turns and dives. We're a friendly and social bunch swimming in a relaxed atmosphere. Poynton Dippers aim to encourage all ages and abilities to swim whether for fun, fitness, or personal achievement. Our swimmers enjoy competing in local galas and club events, but we are aware competition is not for everyone, so swimmers just wanting to improve technique and fitness are also very welcome. We're a friendly swimming club for all the family. Session plans are designed to meet needs of all ages and abilities. All sessions are run by qualified swimming coaches assisted by our young volunteers. Swimmers make new friends and enjoy the social side of membership whether in or out of the pool. Click to learn more about the benefits of membership and book in for a trial.